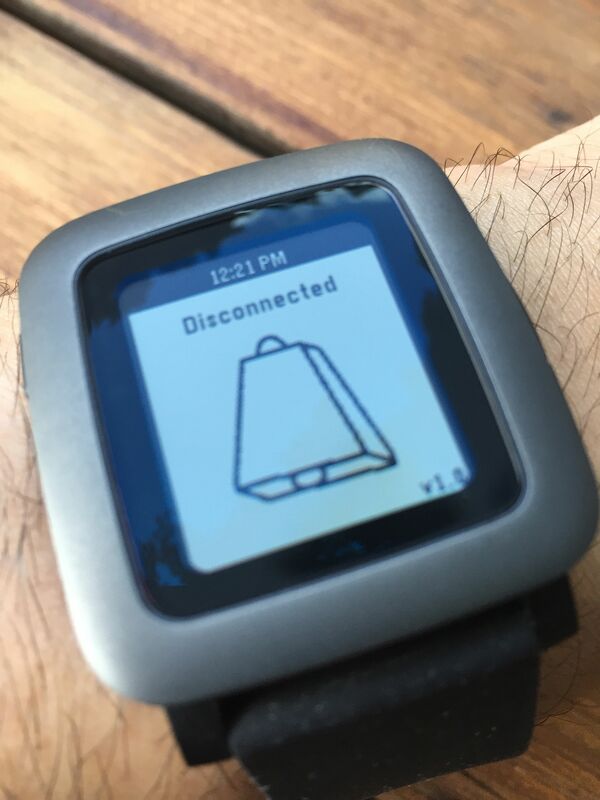 This is a very useful little Pebble Time app that just gives a signal if the bluetooth connection gets broken between the watch and the phone. It makes a lot of sense. If you walk away and have left your phone behind you at least your watch will tell you fairly quickly that it’s lost its connection. Of course that’s no guarantee that you’ll find it or someone won’t have taken it, but it’s a start.